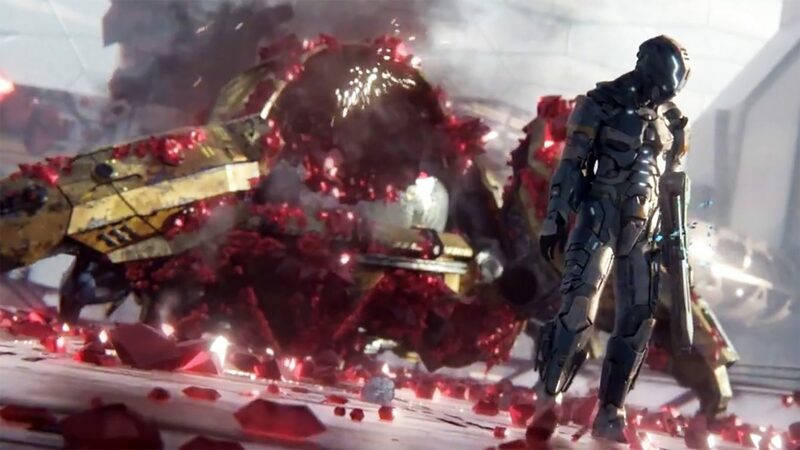 Matterfall is the next game from veteran developers Housemarque who are renowned for their arcade action. 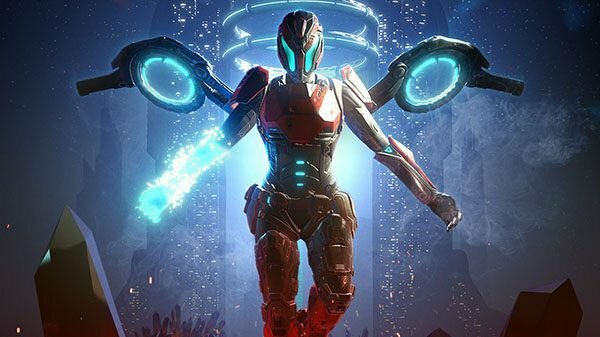 In Matterfall you must survive a unique combination of platforming and bullet hell action within a massively vertical futuristic city that is being overrun by the mysterious Matter. A unique combination – Survive a unique combination of platforming and bullet hell action in a vertical city overrun by mysterious Matter. Manipulate your environment – Avoid the deadly Red Matter and manipulate Blue Matter to turn the environment to your advantage. Experiment with weapons – Experiment with augmented weapons as you explore landmark locations of Fortuna City, Hydroponics and Matter Mines. While this is disappointing for Housemarque fans that live outside of Europe, it isn’t too big of a problem, as the PS4 is not region-locked. This means you can still purchase a physical European copy of Matterfall and it will on a PS4 from outside Europe. The post was retweeted by Housemarque, confirming that the developers themselves indeed have no plans for it outside of Europe. Matterfall, which recently received seven minutes of gameplay, is currently set to release on PS4 on August 15 for $19.99. In other Housemarque new, its newest title Nex Machina recently launched, and we loved it.